This year's warm weather theme will take us to Hawaii!! Listen to live music of John Beacher and be entertained by a magician. A special guest appearance by Ran'D Shine, the 2016 APCA Magician of the Year, will add to the evening's entertainment. 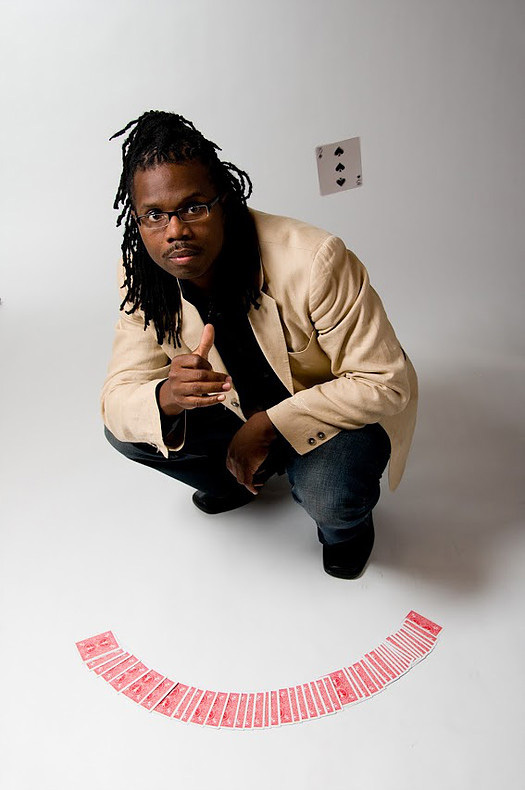 Ran'D Shine is back from his Las Vegas appearance on the television show "Penn and Teller Fool Us" and is certain to amaze and astound you with his vast array of magic and illusions! Ticket also includes dinner from our host, Karla's Restaurant. Drink specials from the cash bar will keep you in the Hawaiian mood! 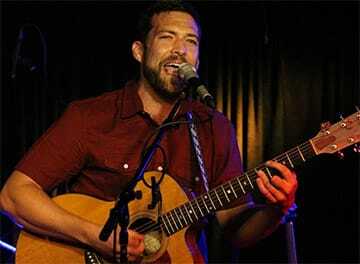 A prolific songwriter, natural performer, and "hope enthusiast," John Beacher has built his decade-long career not only with talent, but also with a genuine spirit and a kind heart. John’s music is a homecoming for the soul, timeless and sincere, and taps into a source that runs far deeper than the songwriter himself. Rooted in rhythm and blues, yet unbound by genre, each song is a musical tapestry woven with soulful threads.